Until now, there has been no systematic analysis or review of the research on gender and literacy. 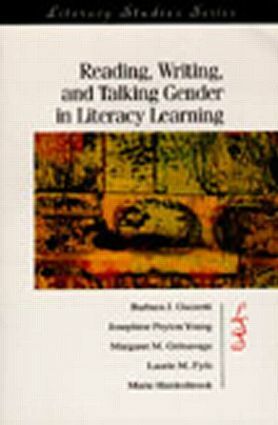 With all the media attention and research surveys surrounding gender bias and the inequities that continue to flourish in education, a synthesis of the research studies was needed to raise awareness of gender issues in learning and literacy, to provide successful interventions and recommendations to educators, and to point out the direction for future inquiries by examining the unanswered questions of the existing research. For the convenience of readers, the studies are organized by genre: gender and discussion, reading, writing, electronic text, and literacy autobiography.